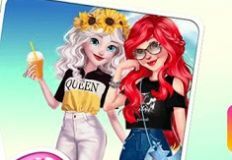 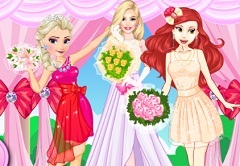 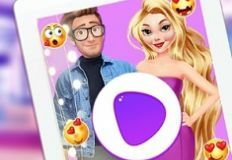 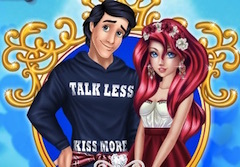 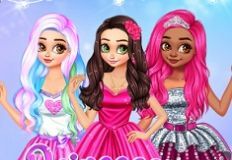 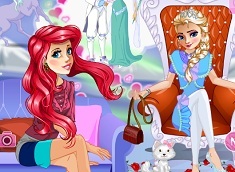 We have finally the pleasure to offer you our new and exclusive online game, a new and fun game in which you will have alot of fun spending some time with two of the most loves disney princesses. 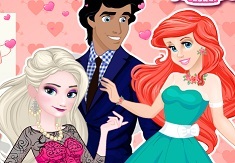 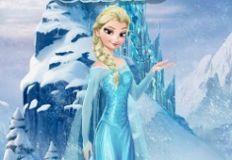 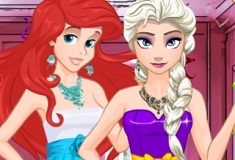 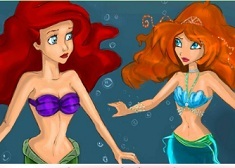 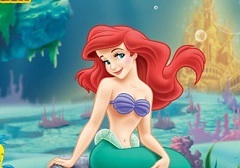 Here in this new and fun online game you have by your side Elsa and her friend Ariel. 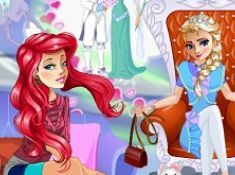 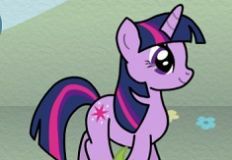 Both princesses would like you to join them and spend some fun time together, but first they need to get ready for an amazing time in town today. 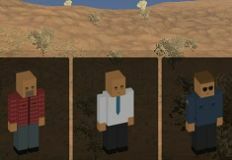 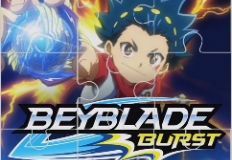 This new game has a number of three stages. 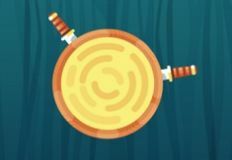 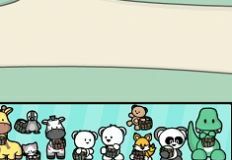 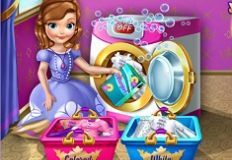 The first stage is a hidden objects stage in which you will have to find all the clothing objects and accessories that are shown in the bottom bar of the game. 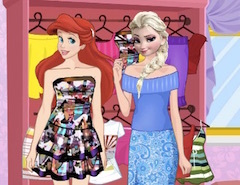 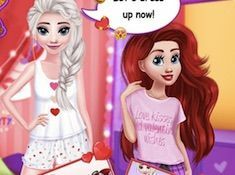 Once you found all the hidden objects you move to the second stage, the dress up stage of Ariel and once you will have chosen all the perfect clothing objects and accessories you will be ready for the next stage, Elsa's dress up stage. 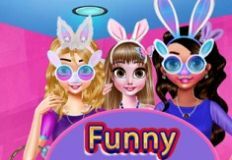 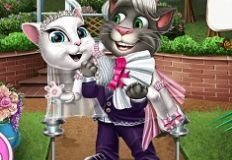 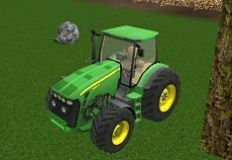 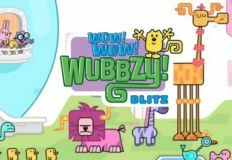 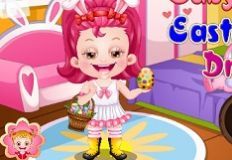 We are sure that you will have a lot of fun while playing this new and amazing online exclusive game that is created by the team of games-kids.com. 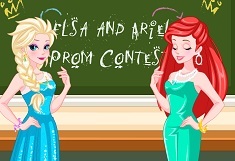 Enjoy your time with Elsa and Ariel! 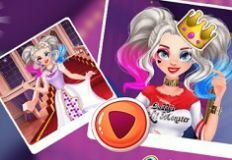 Gusto ko makapag laro itong games.